“One of the most startling and dramatic upsets in Olympic history,” Gerald Eskenazi called it in The New York Times when the U.S. beat the mighty Soviet Union on this day in 1980 in Lake Placid, New York — but you knew that already. 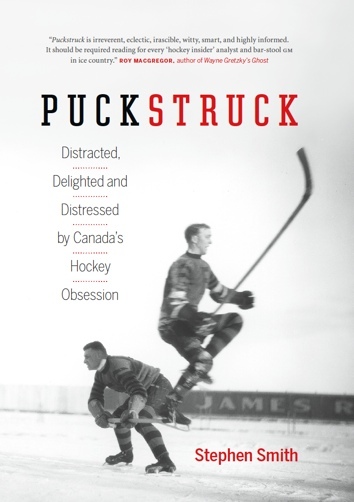 The score was 4-3 by the end of that fateful semi-final — see below to relive all the drama of the last few minutes, after Mark Pavelich intercepted a Soviet pass. 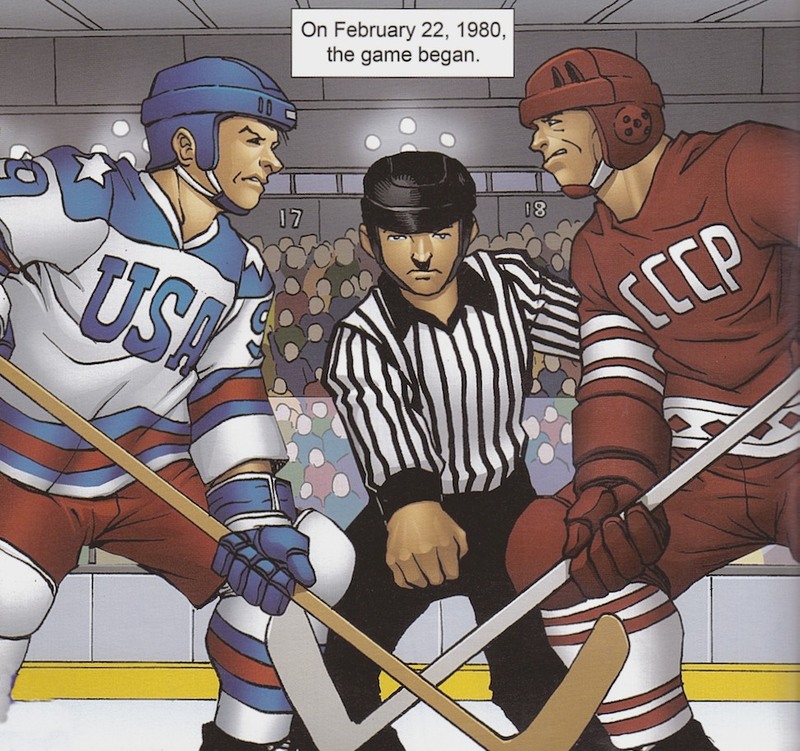 Beating the Soviets earned the Americans the right to play Finland in the Olympic final two days later, where they prevailed once more, 4-2, and duly collected their golds. One of the memorable images from the aftermath of the Soviet game was of U.S. goaltender, Jim Craig, touring the ice of the Olympic Field House with a flag caped about his shoulders. That’s it in the thread here above, as it appeared in 2015 when the former Boston University goalkeep decided to sell items from his 1980s treasury via the New Jersey auction house Lelands. Craig’s 1980 gold medal also failed to sell, as did the sweater he wore against the Soviets. 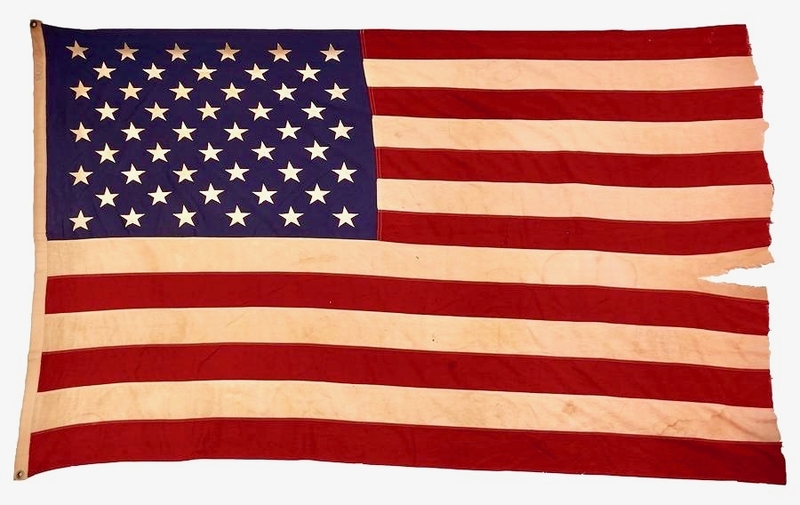 That 2016 sale did move 13 other lots from the goaltender’s Olympic collection, raising a total of close to US$292,000. Craig’s mask went for US$137,849, and his blocker for US$23,033. You could have had his skates for US$17,569, though you probably didn’t; his goalie pants went for a mere US$1,320. 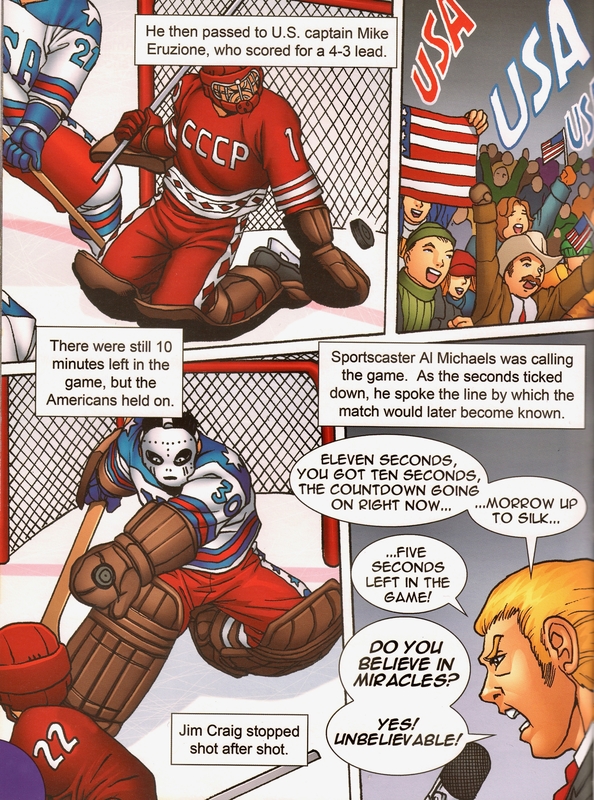 Last Minutes of Play: Iillustrator Ben Dunn’s version of the events of this day in 1980, as seen in his and Joe Dunn’s 2007 graphic history, Miracle On Ice.